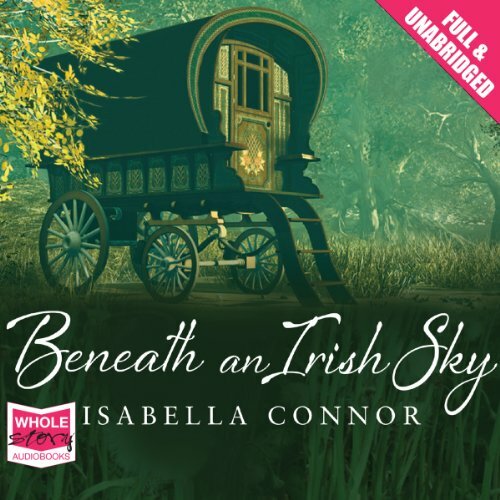 Showing results by author "Isabella Connor"
Rachel Ford has returned to Kilbrook to take revenge on the bullies who ruined her childhood and destroyed her family. Australian actor Finn MacKenzie sets hearts fluttering when he arrives in Kilbrook to help his aunt. Finn isn’t looking for love, but there’s a definite spark between them. Rachel is torn between her desire for revenge and this new love affair. 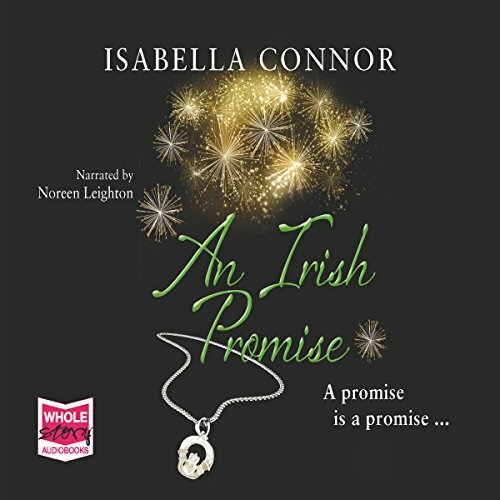 Will he understand why she must keep her promise, no matter the cost? DON'T STOP Reading until the very end!